Hey, are you bored by the news sometimes? Us, too. There are a lot of ways to get the news. Ours is to tell you a story. 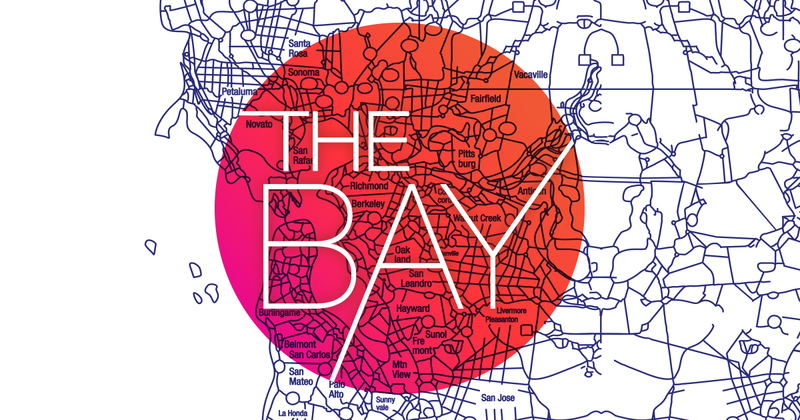 The Bay is a podcast from KQED hosted by Devin Katayama that helps you make sense of what's happening here in the Bay Area. We believe every good story starts local, so that's where we start. Each episode focuses on one story, one conversation, one idea to widen the lens on what may seem like a simple news headline. New episodes come out Mondays, Wednesdays and Fridays.